relaxation, promote well-being and help in developing new skills. For more information, see: SEN article. 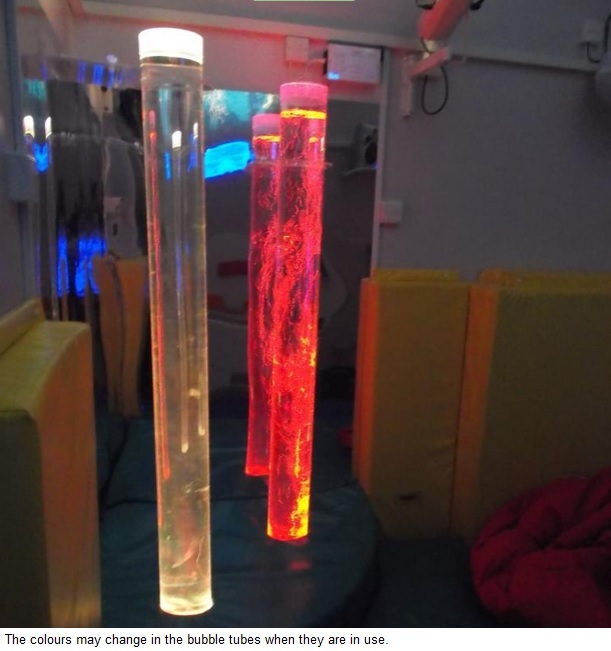 Multi-sensory environments provide opportunities for personal development and can play a vital role in the curriculum, says Suzanne Little. 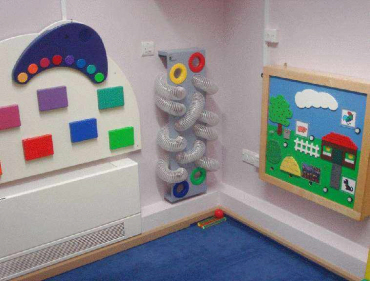 See Grantham children’s centres or Lincolnshire children’s centres to find the nearest one to you. 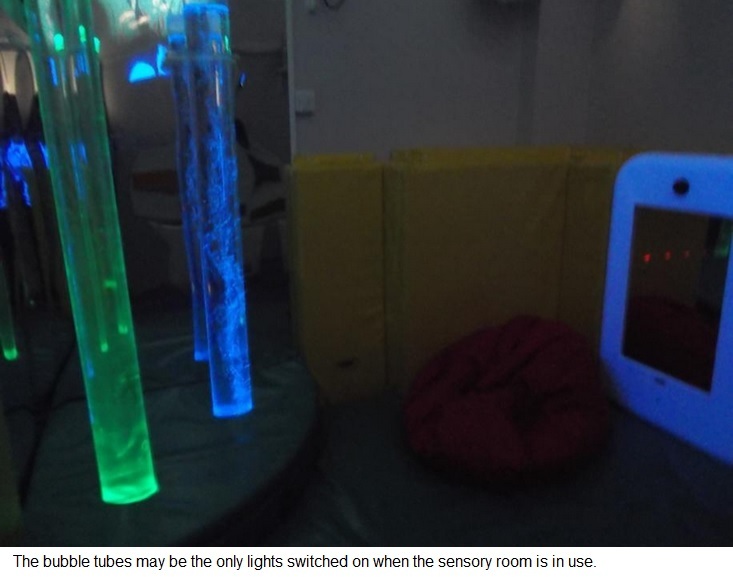 children to get the most from the sensory room. 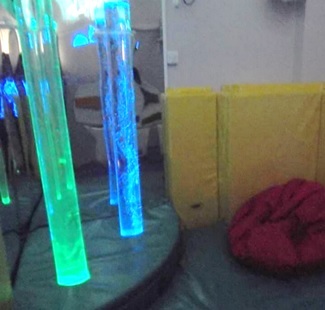 They may set the room up for soothing or learning. They decide what to do by talking to parents and watching the child. See KIDS’ outline for more information. 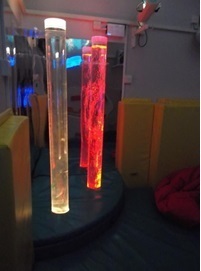 For the more mature, you can get something of the sensory room experience on-line. Try this video clip Dolphins, for example.